At every step of the way, the SV3X™ vibration tester makes it easy for you. from any transducer system that generates a voltage or uses ICP. customer maintenance, offering up to a 10 to 1 return on investment. How can we help you perform even better? 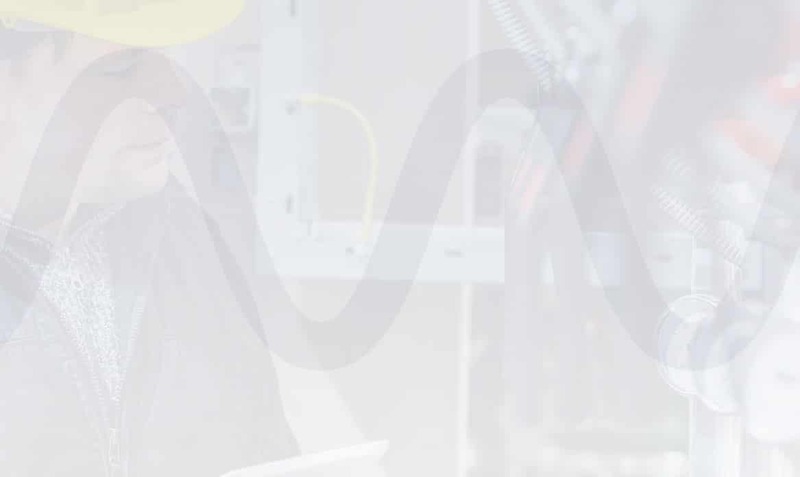 VSC has been the industrial partner for preventing machinery failures and unnecessary repairs since 1918. 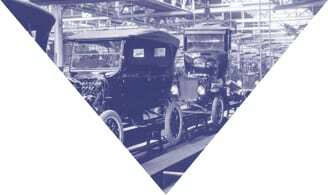 In fact, VSC’s history includes helping to pave the way for the Industrial Revolution with such customers as Thomas Edison and Henry Ford. Our service center balanced Mr. Edison’s turbines and generators and Mr. Ford’s Model T crank shafts. 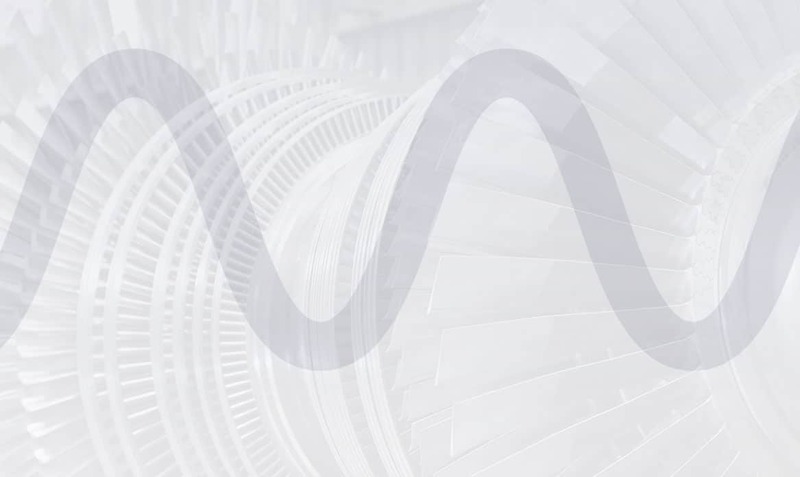 Since then, VSC has remained the trusted leader in predictive maintenance by developing and using the most modern technologies for advanced problem detection and resolution. VSC provides 24-hour service in machinery diagnostics, balancing and alignment. Using state-of-the-art instrumentation (now developed-in house), skilled and experienced field engineers, accurately evaluate machine conditions in many industries including power generation, industrial gases, pulp and paper and the marine industry. VSC is in the business of predictive maintenance and machinery condition monitoring to maximize our client’s machinery reliability and uptime. Since 1918, we have developed and used the latest technologies to efficiently identify machinery faults for early maintenance resolution. We guide our clients with specific machinery maintenance recommendations for quick repair resolutions. There is no reason to accept machinery failures or adhere to reactive maintenance practices when a new fire breaks out every day. VSC will help you be proactive with your maintenance so you see problems well before they run off the rails. Smart maintenance is the only type we know, so let us show you the difference. Protect Wireless is VSC’s affordable, online, wireless machine vibration analysis monitoring system. 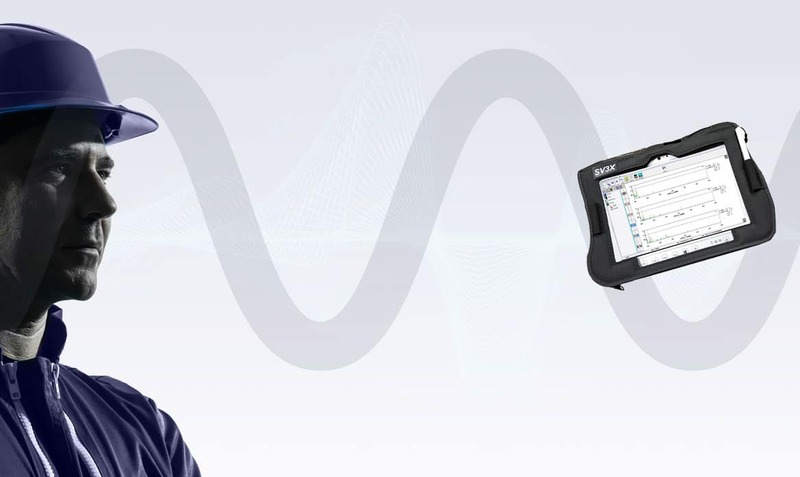 This system allows us to provide you with 24/7 remote expert vibration data analysis support whenever and wherever you need it, to immediately resolve your equipment problems. The Protect Wireless monitoring system not only tracks vibration data but also data from other types of voltage or 4-20 mA sensors. We have monitored the vibration on critical machinery, solar panel output, chiller motor current, weather conditions and any other sensor input you can imagine. Protect Wireless is the ideal system for following any vital sign of your facility for immediate identification via email and text of changing conditions. Facility and machine reliability are paramount to profitability. Protect Wireless will keep your finger on the pulse of your organization for proactively identifying, tracking, and resolving every issue before it has a chance to become an obstruction. VSC has remained the trusted leader in vibration analysis since our inception in 1918. Our staff members have between 20 and 30 years of experience conducting vibration analysis and troubleshooting on every type of machinery. The industry experts turn to us when they cannot solve their machinery problems. Conducting vibration analysis takes tremendous skill. Experience is the difference between VSC and all the rest.